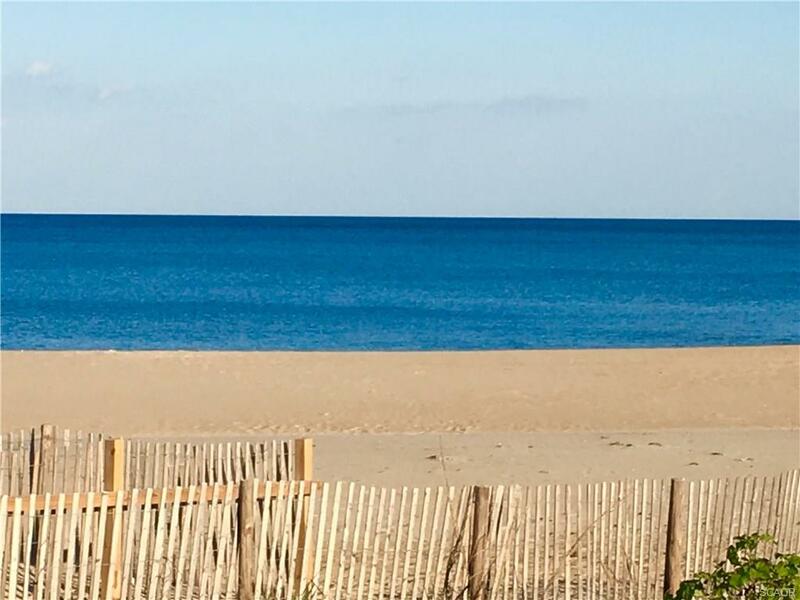 We love serving our clients in all of Delaware’s great beach towns, but if you’re looking for real estate in Bethany – here are some great opportunities you don’t want to miss! Seaside Seven brings you the best deals currently on the market. Enjoy unbeatable views of the Salt Pond from the windows of almost every room of this pristine end unit in the private upscale community of North Beach. Ideal floor plan offers two private owner suites with sitting areas and designer baths, as well as 3 additional guest rooms. 4 of the 5 Bedrooms have direct access to outdoor living! Beautifully upgraded with hardwood floors, garden tubs in owner suites, 2-zone HVAC, granite countertops, and private elevator accessing each level. Fabulous community offers access to the Salt Pond for Stand Up Paddleboard, Kayaking, Crabbing and Fishing; Boardwalk perimeter along the pond; and Large community pool with bathhouse. You will love the Fire pit for marshmallow roasting, Community pool parties and Happy Hours, and watching Fireworks from 1 of the 3 rear balconies. End location offers open green space for yard games and you can walk or bike into Bethany Beach for great restaurants & easy beach access! 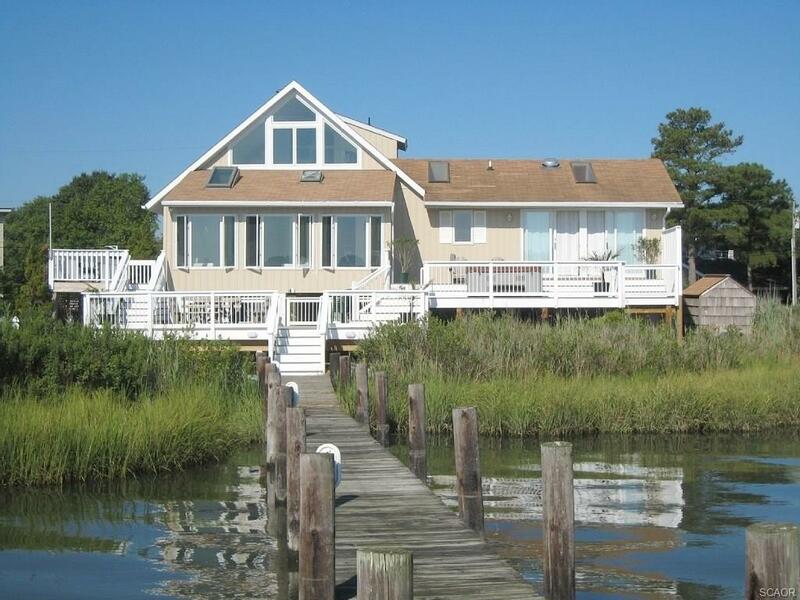 Exceptional Waterfront! 3- 4 bedrooms and 3 full baths. Master bedroom has two sliders which overlook wide & beautiful Whites Creek and multi-level deck with hot tub. A stunning sunroom off of the dining and living areas offers an abundance of natural light and breathtaking views. Open floor plan, Master BR and 1 Guest Bedroom on main level, 2nd level offers 2nd Guest BR plus loft which would easily be enclosed with full bath to offer another ensuite with water view. 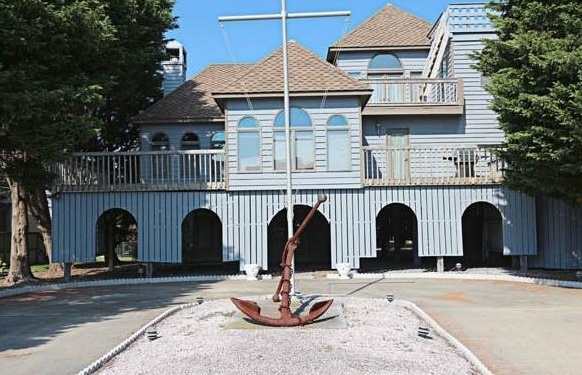 A 170′ private pier & boat lift make this property your go-to for watersports and fun! Kayak storage. Workshop and parking/storage under home. Easy drive or boat ride to restaurants, beaches, fishing and more! No HOA, Low Taxes, all the natural amenities you need right at your back door! Fall in love with this well built custom home in a beautiful waterfront community. This charming home features 4 bedrooms, 3 baths and spacious living areas. The main floor offers an open kitchen and great room layout, a bright sunroom, kitchen with breakfast bar, hardwood flooring and stone fireplace. A private master suite is located on the top floor. Enjoy the outdoors from one of the many open decks. It doesn’t get much closer to the ocean and beach than this! This lovely 1 Bedroom plus loft Garden Apartment is unique, only 1 other like this, this close to the ocean, Original owners, excellent rental $24K+ through VRBO. Steps to oceanfront pool, walk way to sun and surf. 1/2 mile beach, new fitness center, 2 indoor pools, sauna, children’s programs and more. Great opportunity to have an all ocean view one off the “point” of the Brandywine Garden Apartments building. 8/16 brand new HVAC unit. 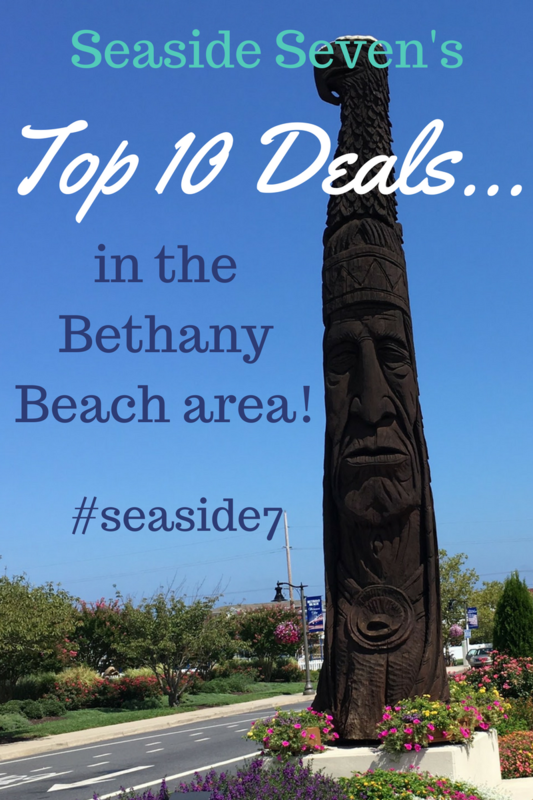 Short walk to Bethany’s boardwalks and restaurants. In fee! No ground rent. Saves homeowner $2000 in annual fees compared to other units not “in fee”. 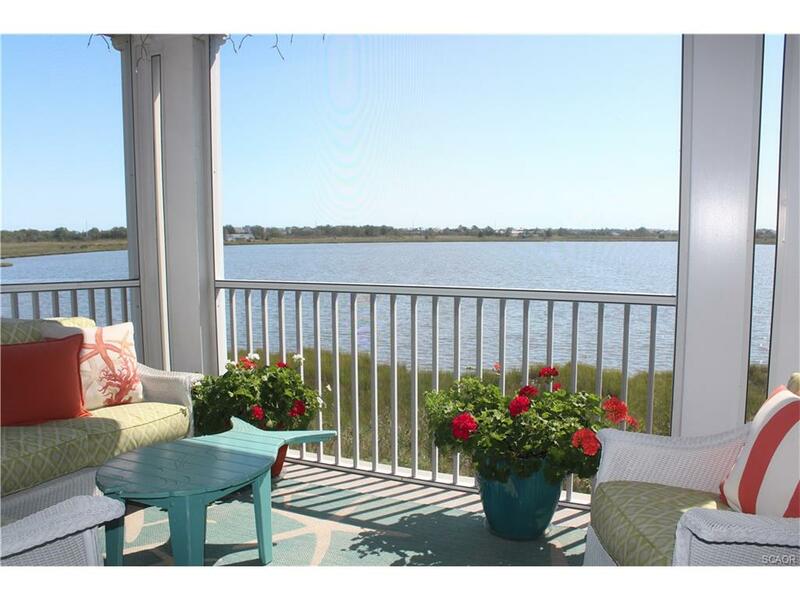 Enjoy the serene pond views from this three bedroom, 2.5 bath townhome in the Salt Pond, a well established communtiy just minutes from Bethany Beach. Located in a quiet area of the community, this home features a screened porch, deck, garage, fireplace and open floorplan. 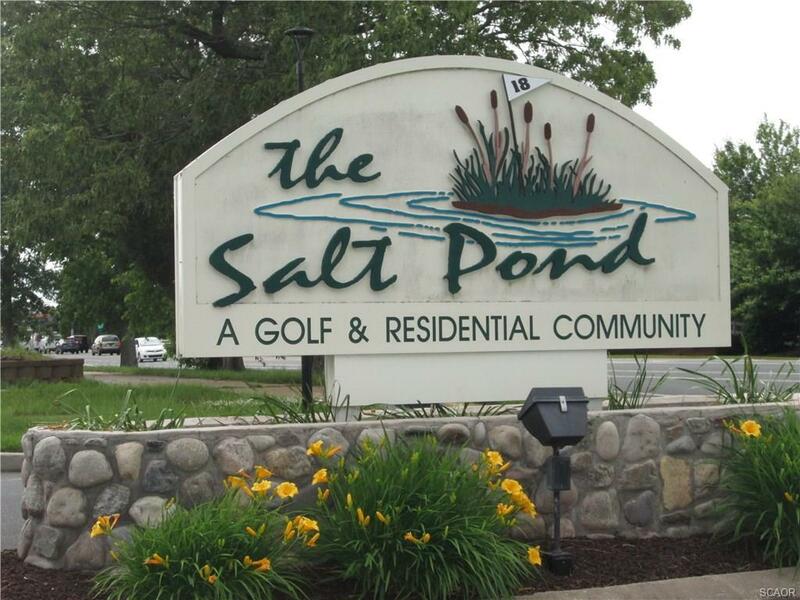 Enjoy the Salt Pond amenities, including golf, indoor and outdoor pools, tennis, fitness, and clubhouse. 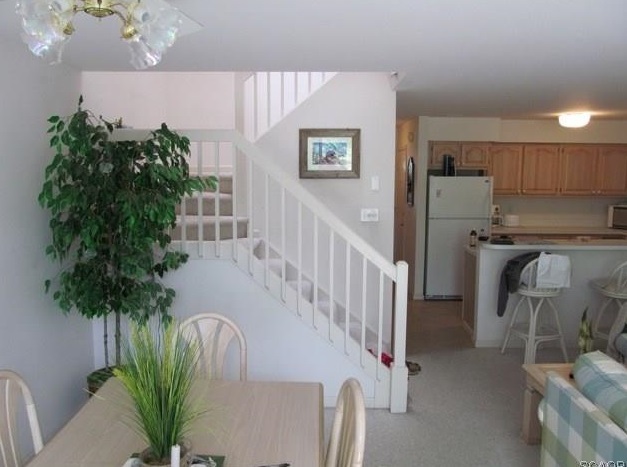 This is a great rental opportunity or the perfect weekend retreat at the beach. 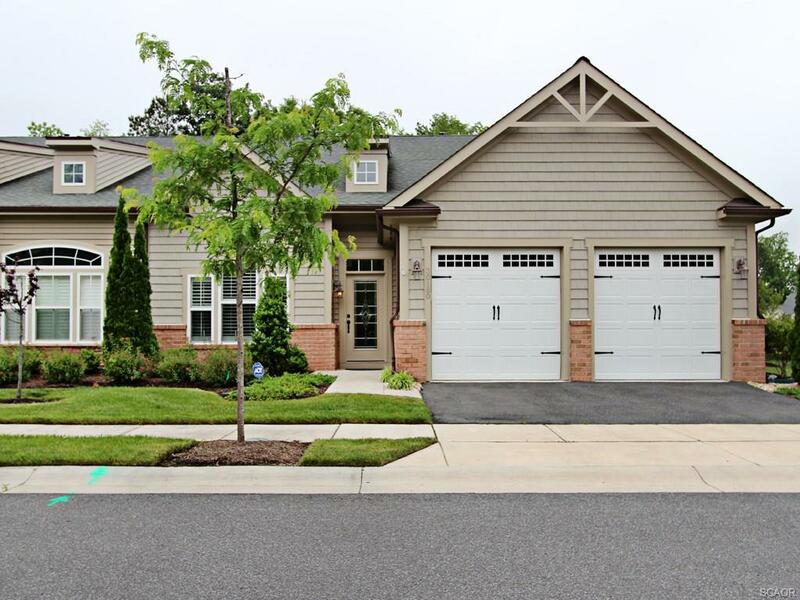 This end unit 2 car garage Severn Villa is an easy walk to all of the amenities that Bay Forest offers. The interior of this 3 bedroom 2 1/2 bath home features custom trim work and shows like a model home. Cathedral ceilings in the living and dining areas, hardwood and tile on the first level, custom paint through out entire home. The kitchen features maple cabinets, stainless appliances, backsplash, tray ceiling and recessed lighting. It opens to a beautiful family room with gas fireplace. A large master suite is located on the first floor and the second floor offers 2 guest bedrooms, loft, full bath and storage area. A security system and Cedar closet are also included. All TV’s and Bose sound system convey with home. The custom stone paver patio sits on a beautiful wooded home site. Must see! Building lot, 4 blocks to Ocean in popular South Bethany. Not many of these left! No HOA fees, very low taxes. Buy now, and build now or later! Carry costs either way are very low. 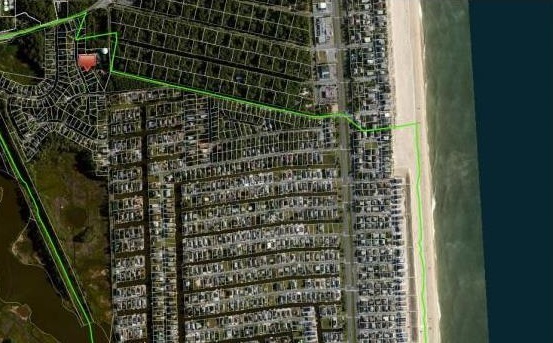 South Bethany’s beach has no parking meters, only residents can park there! Very family oriented. Quiet. Ideally located in Sea Colony’s desirable Resort Community. Easy access to the private beach, indoor/outdoor tennis, fitness centers and many pools. Rarely available End Unit offers additional natural light and square footage. Large rear deck, two bedrooms, two full baths, W/D, storage unit. An excellent value and perfect opportunity to customize to your taste! Start making beach memories this year! Sea Colony’s amenities are top-notch with new fitness and aquatic center opened in 2016, 1/2 mile private guarded beach, Beach shuttle, Family events and more! Property is very close to award winning year-round tennis facility & Pro Shop, $8000 Seller credit available with full price offer. Owner financing considered. A prime residential homesite in the sought after and well established Salt Pond Community. A cleared and nicely situated lot with EXTENSIVE GOLF COURSE VIEWS and is one of the most desirable lots available at this time in the community. Only a short stroll to enjoy all of Salt Pond’s amenities- indoor and outdoor swimming, tennis, fitness center and golf. 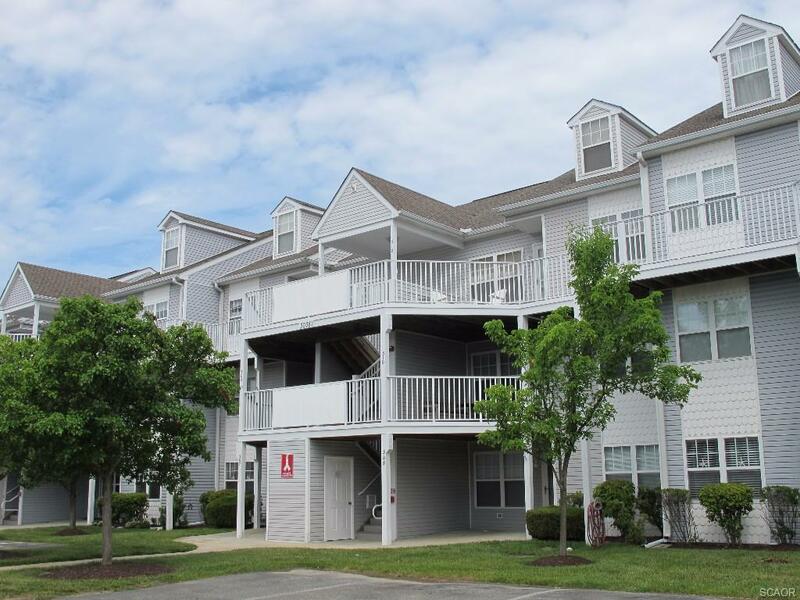 Close proximity to shopping, restaurants and the QUAINT TOWN OF BETHANY BEACH. Get your home plans in order and build your dream home on this picture perfect homesite. Convenience at it’s best! 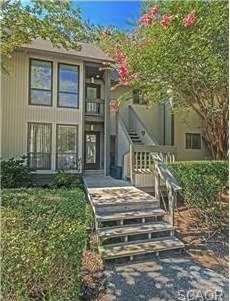 First floor condo in great condition with partial pond views from the screened porch. Walk out the front or back door for quick access to Bethany Bay’s 9-hole golf course, boat ramp, kayak launch, fishing pier, outdoor pool, clubhouse, tennis, volleyball, basketball or nature trails. The best location in the community and the lowest HOA fees! Furniture and 2 kayaks are negotiable. There you have it! Amazing values at every price point! For more information on any of these properties or for a list of homes for sale in any of these neighborhoods, reach out directly to your Seaside Seven agent or email us at info@seasideseven.com! We’ll see you in Bethany!